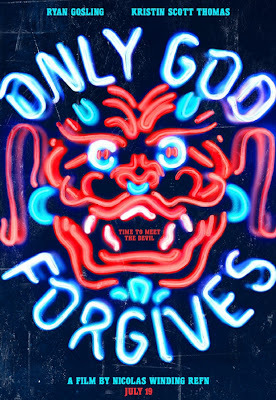 Hot on the heels of the first, comes the second trailer for Refn's Only God Forgives along with the official poster. While it would be easy to get carried away and hype this film beyond all reason, let's just say I'm cautiously optimistic it will deliver!!! 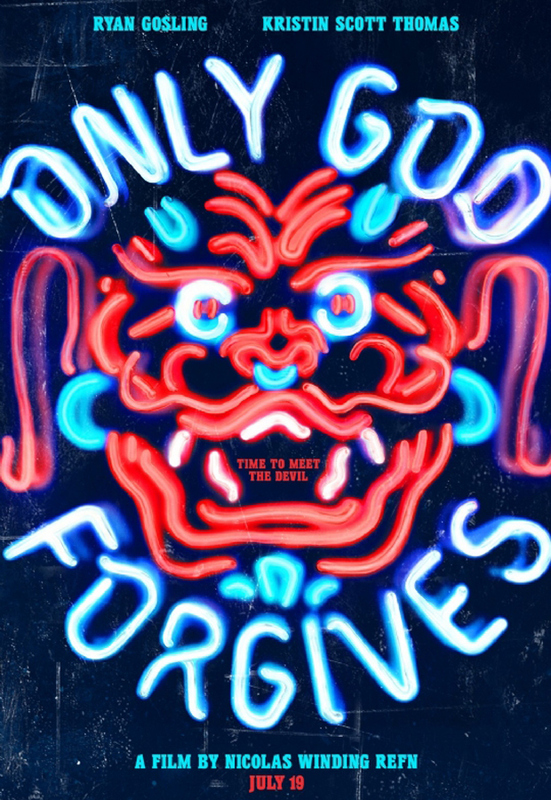 Only God Forgives opens the Cannes film festival in May. Update : Another trailer for the film, presumably for the Cannes festival. Saw these yesterday. I haven't anticipated a movie so much in a long, long time. Loved Drive, and in trying to find some of Refn's other movies, like the Pusher trilogy. Ever seen those? Excitement levels are through the roof, not sure I'm going to make it to mid July without my brain melting! I've seen the excellent Pusher movies, but haven't seen Bleeder yet.